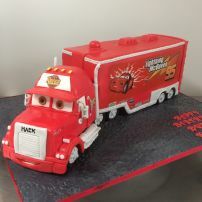 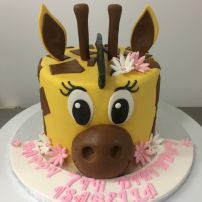 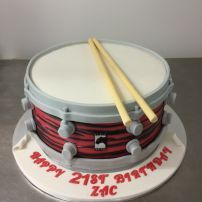 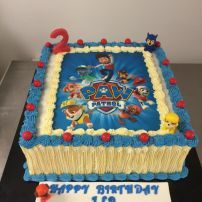 commented on "Paw patrol picture cake"
commented on "snare drum cake"
commented on "Beautiful buttercream cake"
This cakefeeds around 70. 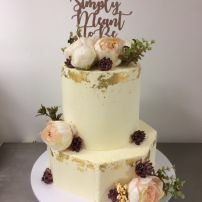 Can be altered to feed amount of people. 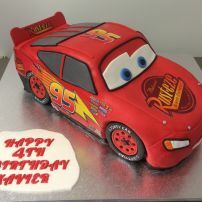 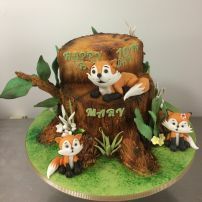 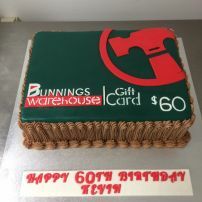 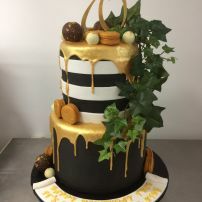 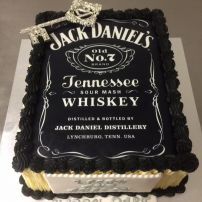 commented on "70th Birthday Cake"
commented on "Bunnings card cake"
commented on "Jack Daniels Picture cake"